The Sub It Club is thrilled to feature the work of Elizabeth Rose Stanton this month. I first came across Elizabeth’s work on Facebook where she treats everyone to gorgeous daily sketches. I’m looking forward to seeing what Elizabeth has in store for us today so, take it away, Elizabeth! Elizabeth Rose Stanton studied art history in college and went on to earn a graduate degree in architecture at Columbia University. After working as an architect and designer, she stepped away from a professional career to raise her family. Since then, she has worked as a portrait and fine artist, designer, and scientific illustrator. She now devotes herself full time to writing and illustrating picture books for children. She lives in Seattle with her husband, two cats, and a one-eyed dog. 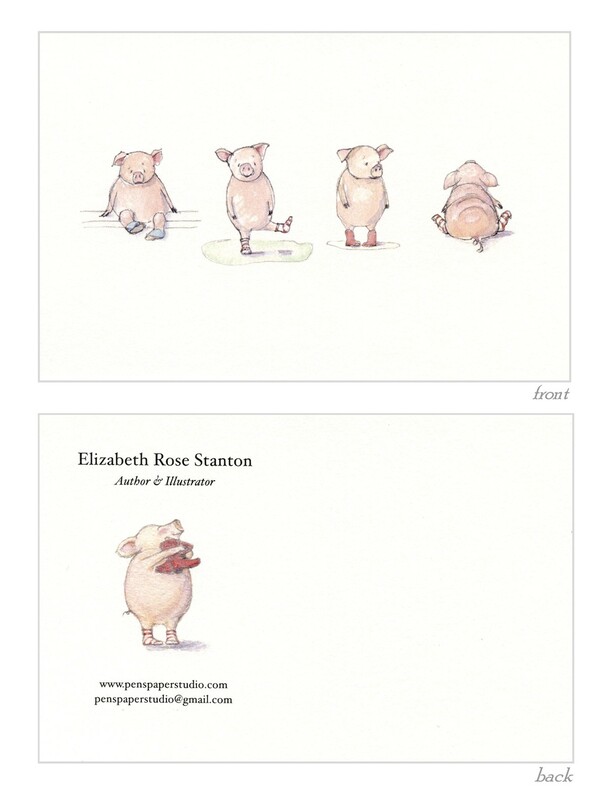 Elizabeth is a member of SCBWI International and SCBWI Western Washington. She is represented by Joanna Volpe of New Leaf Literary & Media in New York. 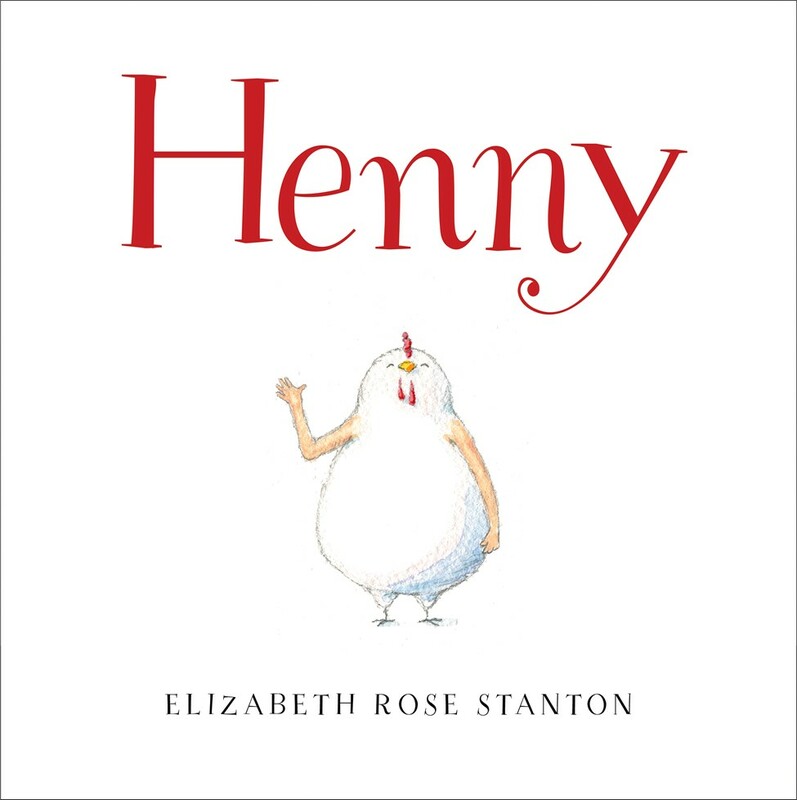 Her debut picture book, HENNY (Simon & Schuster/Paula Wiseman Books), will be released in January, 2014. Jacket cover for HENNY. Hi Henny! Can’t wait to meet you. I try and keep it simple. My stories are very character-driven, so I like to use a single character or a small group of characters. I like clean, uncomplicated images. That bird seems to have something on his mind. I bet he could tell us a story or two! *Consider me teased! I must see more. I haven’t so far. I usually just choose from what I am currently working on. 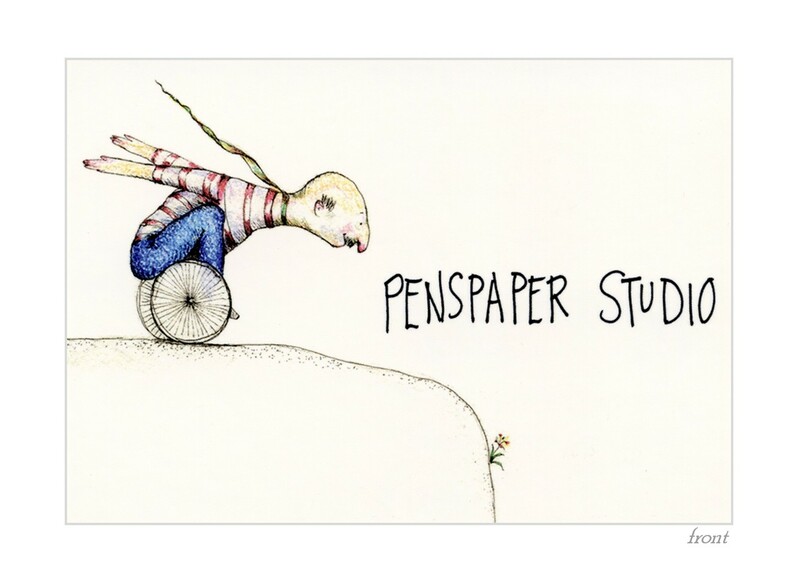 Some illustrators create a series of postcards and send them out over time. Do you a do series or stand-alone images? I’ve only used independent images. But I am certainly open to doing a series in the future. I think both can be beneficial, depending on what you want to get across. Again, since my stories tend to focus on one particular character, I think the “stand alone” is more indicative of the kind of work I do. Actually, up until now I have used postcards almost exclusively for conferences and as “business cards.” Early in 2012 I was all set to do a postcard mailing when I was contacted by my now-agent, Joanna Volpe (she picked up my postcard 🙂 at the SCBWI NY 2012 conference portfolio show). * I signed on with her and, a short time later, got the contract for my book, HENNY—so I never got around to the mailing. That said, Joanna and I recently talked about sending out a batch. 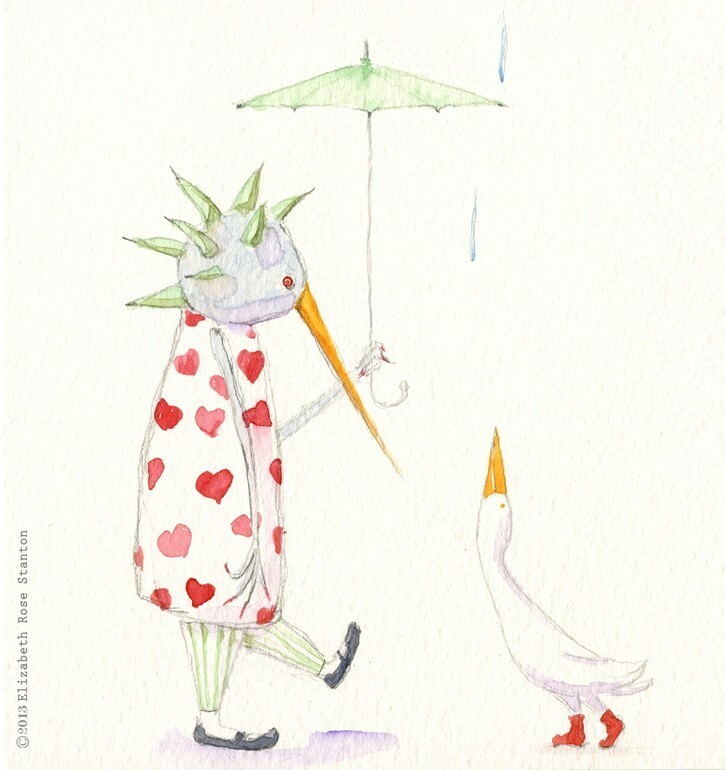 Since I have been focusing on farm animals lately, and my book is about a chicken, she suggested using one of my more “quirky” images for this new card to show another “side” of my work, so to speak. *Take note: postcards can do double-duty as business cards and great things can happen at SCBWI conferences. I love the results when Elizabeth gets quirky! For this upcoming mailing, I believe we will be targeting children’s editors and art directors. Do you have any tips on the production process? Do you use any online services? So much going on here. We’ve got to get Elizabeth to tell us what happens next. What are your favorite places to get postcards printed? *It is nice to talk to real people sometimes. Adorable and a great example of how to show character studies in a pleasing way. I am flattered to have been invited to share my postcards with you, Dana. I love the lively wealth of information and inspiration here on Sub It Club! Thank you! Thank you so much for stopping by, Elizabeth. Your work is wonderful and you’ve shared a lot of very helpful information for illustrators. Elizabeth’s cards are wonderful! They make you happy and inspire! I agree, Trish. Thanks for stopping by! Thanks, Elizabeth! Looking forward to seeing Henny when it comes out. 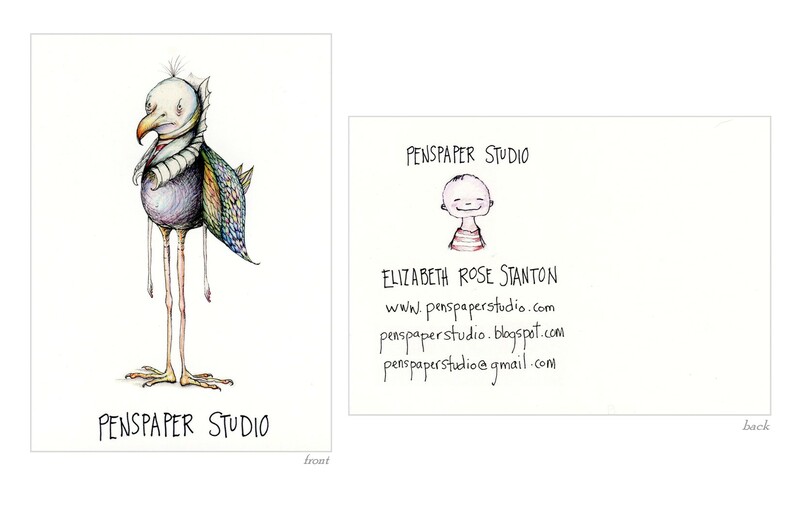 Elizabeth’s work is so delicate and whimsical, how could one not want to hug everything she posts !